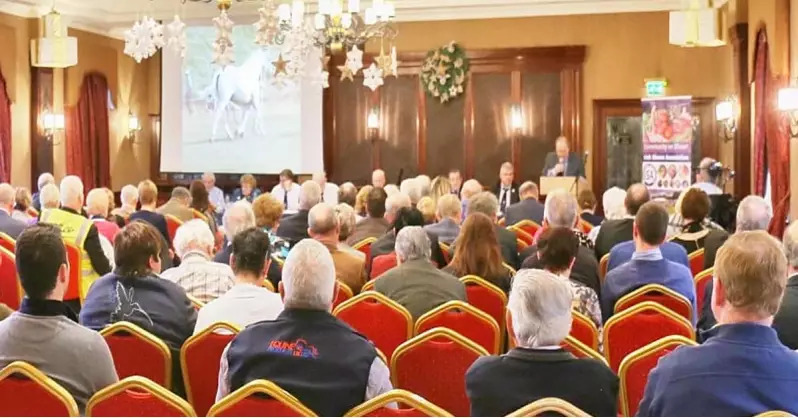 A large number of shows attended the Irish Shows Association AGM which was held in the Canal Court Hotel, Newry last weekend. Dotser CEO, Loughnan Hooper, was invited to address the AGM and gave a whistle stop tour of the SuperShow management system which was followed up by a substantial interest from shows around the country eager to learn more about the system that manages some of the biggest and best shows in Ireland. 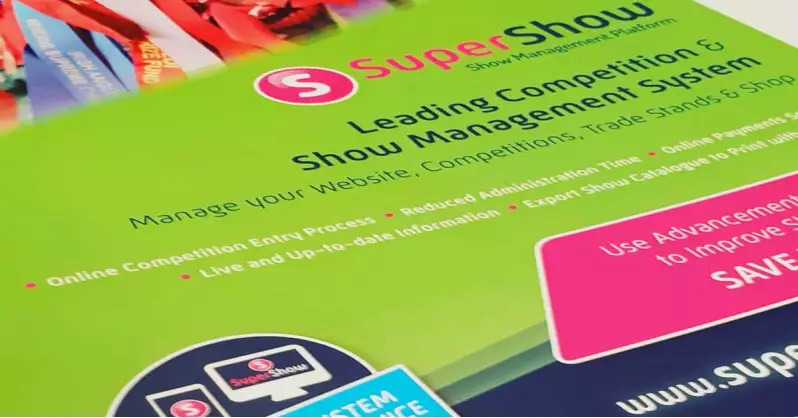 Many thanks to each of the Irish Shows and Irish Shows Association for their interest and encouragement for the SuperShow system. Copyright © Dotser Limited. All Rights Reserved.